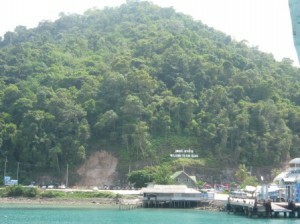 Phayao พะเยา is located on the northern side of Thailand. 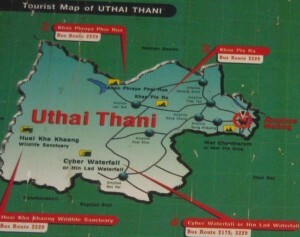 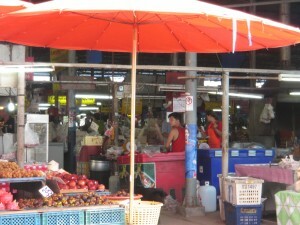 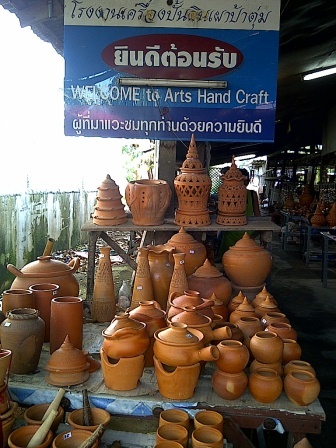 Usually you will pass by this quiet town on your way to Chiang Rai or the Myanmar border. 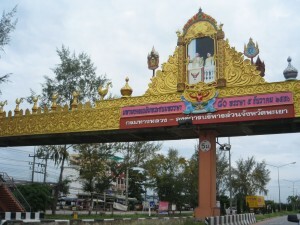 This is on the way arriving to the intersection of Phayao town. 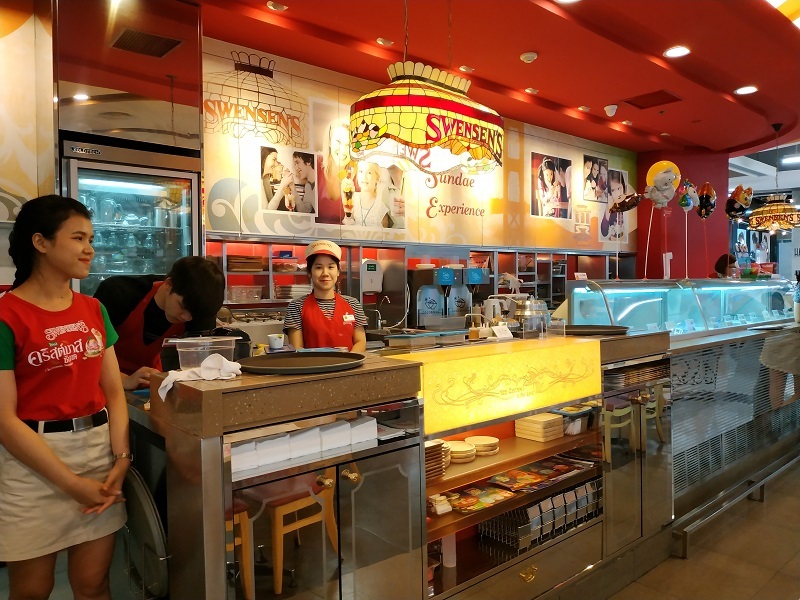 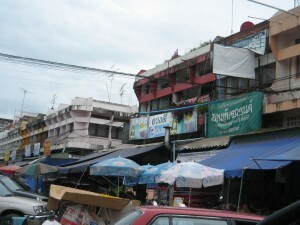 Folks from nearby villages will come to Phayao to do shopping and get supplies as there are bigger stores like Tesco Lotus here. 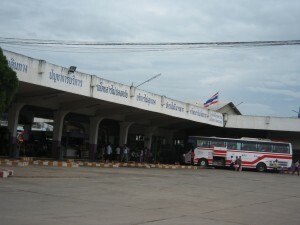 Above: The Phayao bus station (Ha Rin Road, Tha Wang Thong , 56000 Phayao, Thailand) …where buses from other provinces arrive in Phayao as well as from Phayao to travel to other provinces. 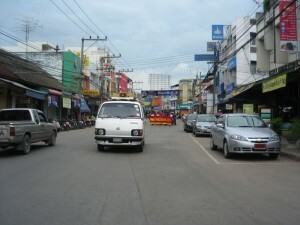 Above: The inner roads in Phayao town.